Scholar and journalist James Traub draws on Adams’ diary, letters, and writings to evoke a diplomat and president whose ideas remain with us today. 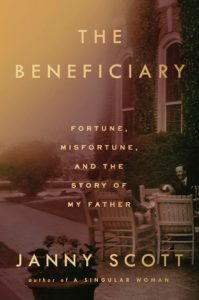 ...penetrating, detailed and very readable—with a different angle on this extraordinary man, highlighting his patriotic bravery ... Adams’s militancy—the theme of Mr. Traub’s splendid biography—had proved both potent and prophetic. Traub begins with the assumption that the career should be folded into the life, not the other way around. He therefore makes Adams’s journal his central source, the prism through which to view the man. He provides chapter-length accounts, for example, of the Monroe Doctrine and Adams’s argument before the Supreme Court defending African prisoners in the Amistad case. Some scholarly specialists might ask for more details, but I found his versions reliably thorough, blissfully bereft of jargon and nicely paced to blend with the private story. 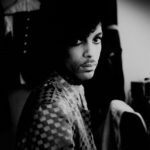 Traub has produced a solid, workmanlike account, nuanced but not spellbinding. Like his subject. He's probably at his authorial best when Adams is at his aging-lion best, returning to the public arena as a Massachusetts congressman and spending most of his remaining 17 years supporting the abolitionist cause ... Traub is also skillful at unraveling - as much as possible - the prickly and often cold personality that made it tough for others to live with Adams and for Adams to live with himself. 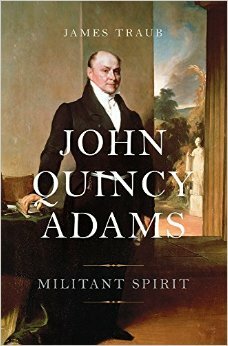 What did you think of John Quincy Adams: Militant Spirit?